Sunrise Builders has a remarkable history and bold mission. We are dedicated to being more than just a name, but a trusted partner in the home buying experience. We believe in quality over quantity and put all of our efforts into ensuring that every single one of our homes raises the bar for excellence in the industry.  Sunrise Builders has been building quality homes throughout Metro Atlanta since 1985. As a custom innovator in the marketplace, we combine thought, local insights and creativity into our designs. We energize experiences, craft communities and create homes that are designed for life. We are passionate about not just building a home, but developing a community that will last a lifetime. Finding the perfect house can be a journey, so we at Sunrise Builders are focused on supporting our new homebuyers to simplify the process. Our new communities are located across Metro Atlanta, each providing superior quality and a variety of price ranges designed to fit your budget. Our buyer’s satisfaction is paramount, and we dedicate ourselves to ensuring that our houses, our communities and our staff represent the unparalleled quality that is Sunrise Builders.